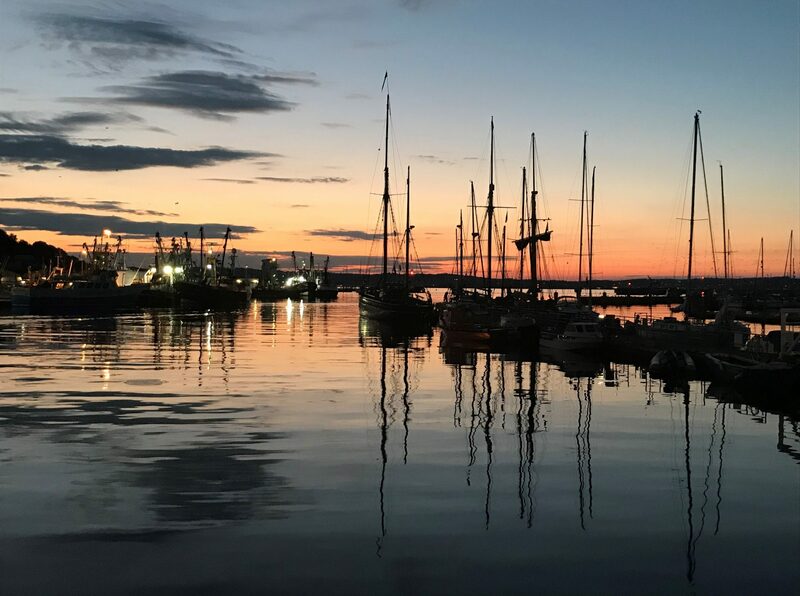 Welcome to Sunrise Setting – This is Brixham, in the UK, where the view to the east is a perfect backdrop to copy-editing, project management and typesetting in the west – quite literally onshore. This is Brixham, in the UK, where the view to the east is a perfect backdrop to copy-editing, project management and typesetting in the west – quite literally onshore. Congratulations to Juliano Fiori and his colleagues on the launch of the Journal of Humanitarian Affairs, which it’s been a pleasure for us to help out with. The new journal is hosted jointly by The Humanitarian Affairs Team at Save the Children UK, Centre de Réflexion sur l’Action et les Savoirs Humanitaires MSF (Paris) and the Humanitarian and Conflict Response Institute at the University of Manchester – and you can read more, including the issue itself, at manchester openhive, the home of Manchester University Press’s Open Access content. Not a Performance review, just a couple of photos of the book, which we enjoyed project managing and copy-editing. It’s available here – and the very best of luck with it to Daniel, Kristina and Misty. If you’re at London Book Fair today – 13 March – and you’d like to say hello, then we’re just along from the bottom of the green staircase in the National Hall (on stand 7K31). We’ll be at London Book Fair on all three days. Come and see us on stand 7K31 on the ground floor of the National Hall – or contact us beforehand to arrange a meeting.